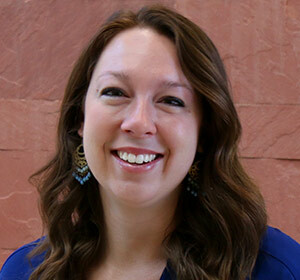 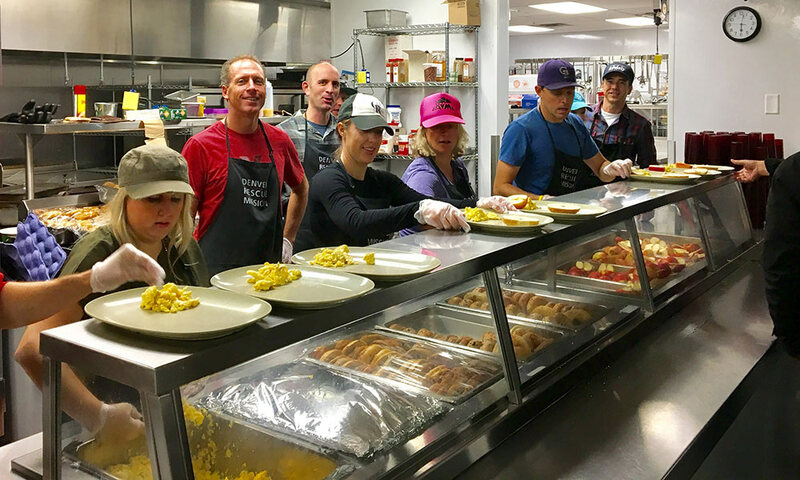 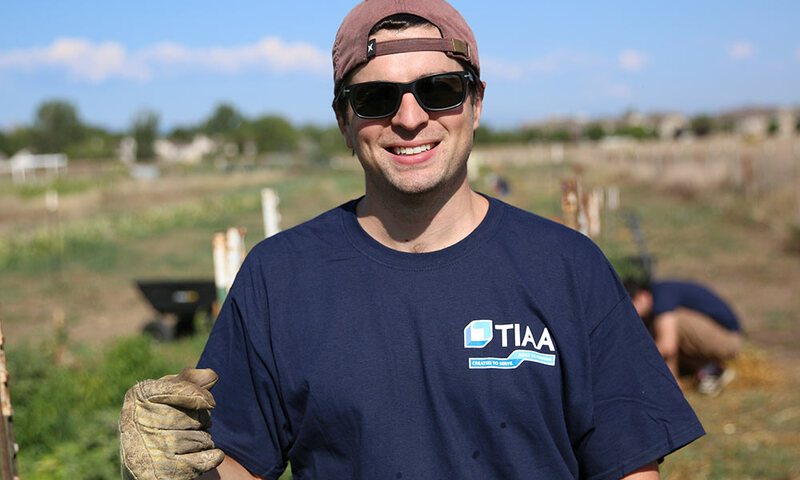 With a rich 130-year history in the community and more than 80 nonprofit partners in Metro Denver, we have ample opportunities to connect your employees to an impactful volunteer experience. 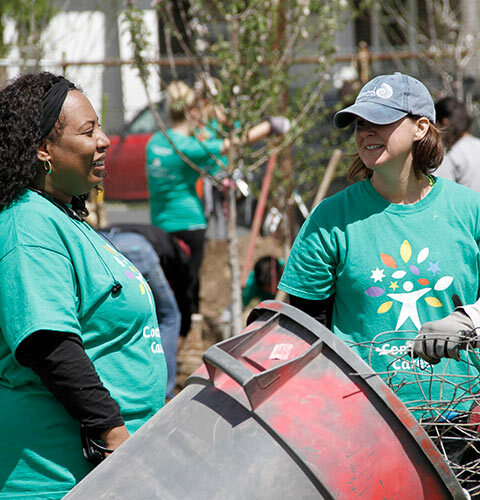 Last year 2,400 volunteers provided 34,000 hours to help improve Metro Denver. 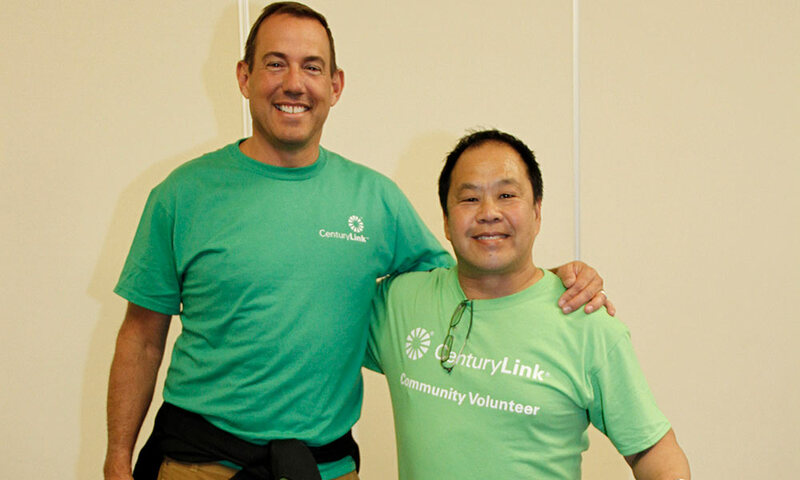 In 2017, we hosted 1,658 volunteers at our annual events: Project Homeless Connect, Turkey Trot, and the Children's Holiday Party. 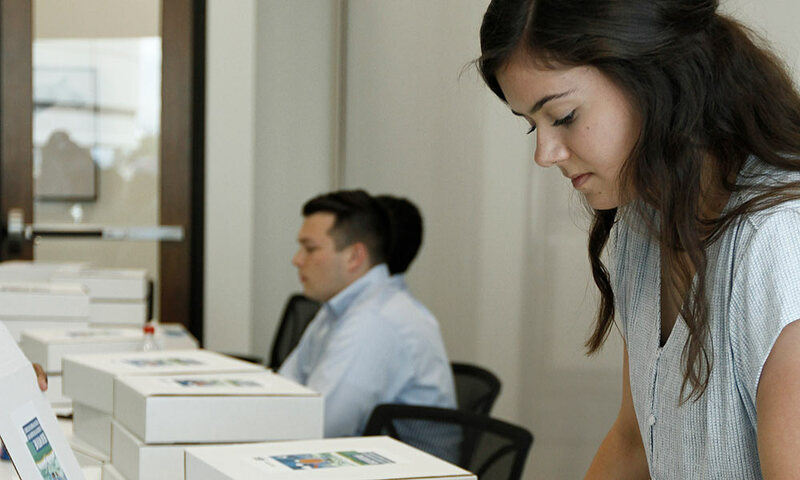 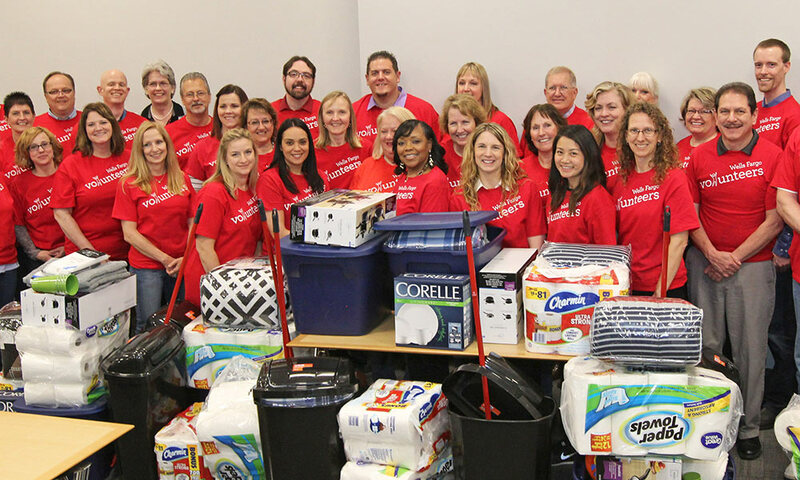 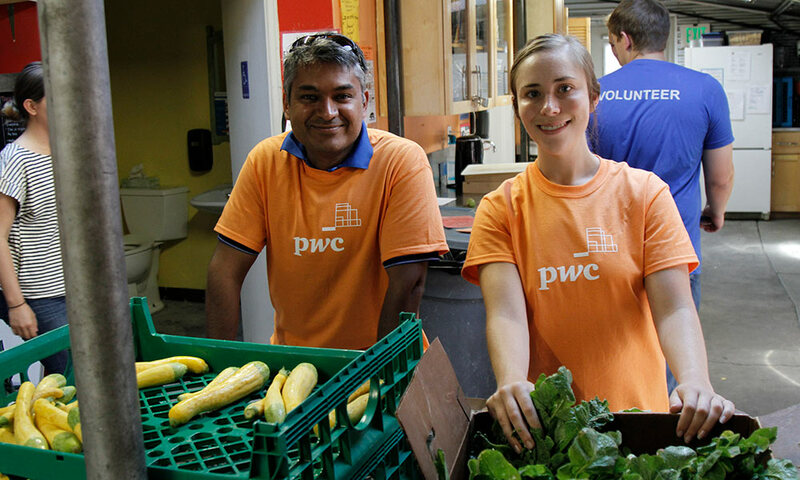 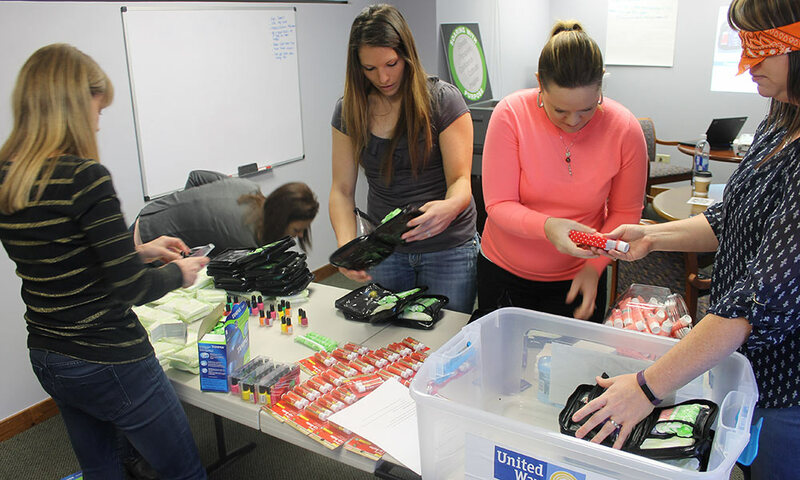 We organized 80 Days of Service to help corporate partners give back while enhancing their corporate visibility, team building, and engaging employees in causes meaningful to them. 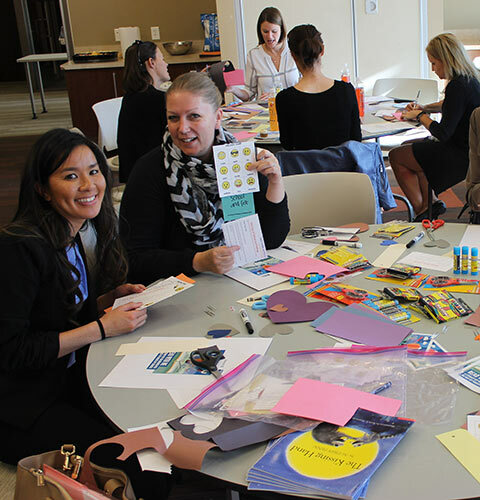 We engaged 455 volunteers to read with students in 12 elementary classrooms through Power Lunch. 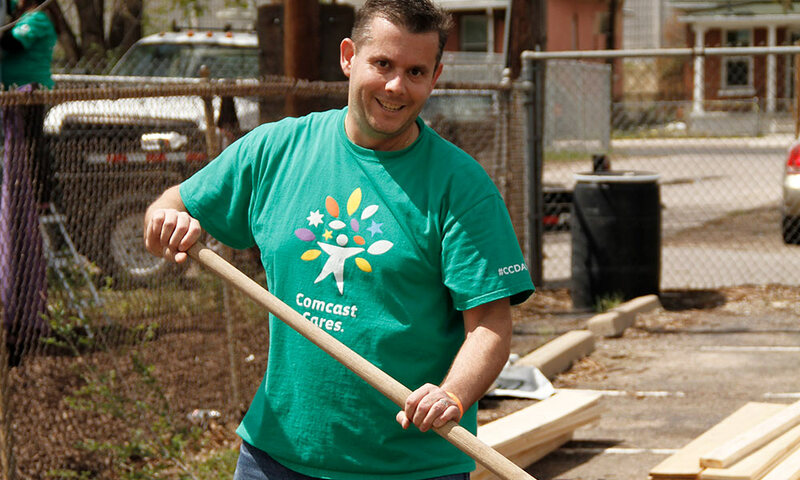 Volunteer Days of Service give your team an opportunity to connect and build camaraderie outside the office while giving back to the community through hands-on engagement. 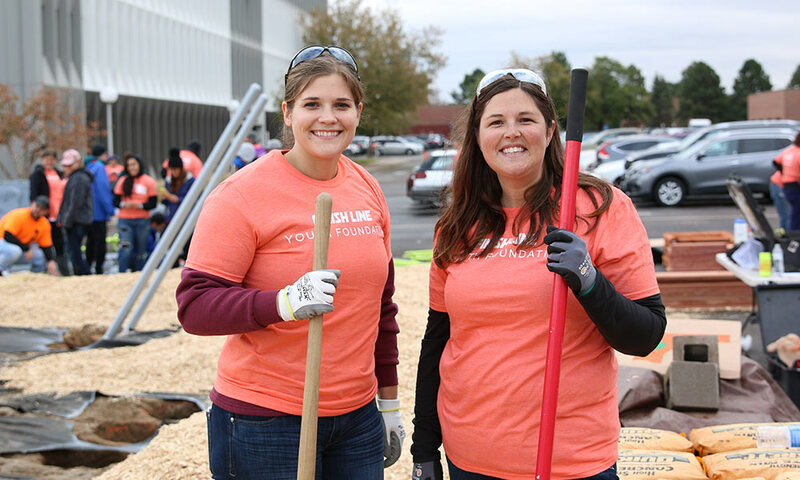 If you have time and travel constraints or simply want to incorporate volunteerism into a meeting or conference, we'll bring a volunteer project to you! 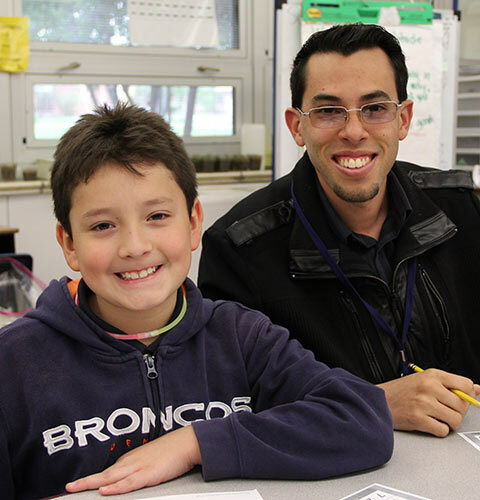 This year-round opportunity brings together volunteers and students from second- and third-grade classes in Metro Denver to read together weekly during the school year. 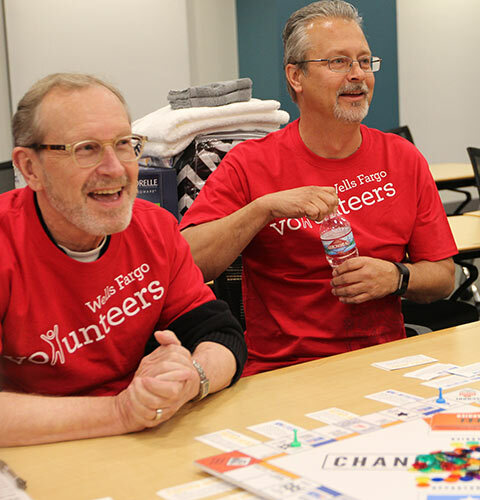 Bring community impact to your next conference with onsite teambuilding and volunteer activities as well as brief presentations on the community challenges you're addressing.